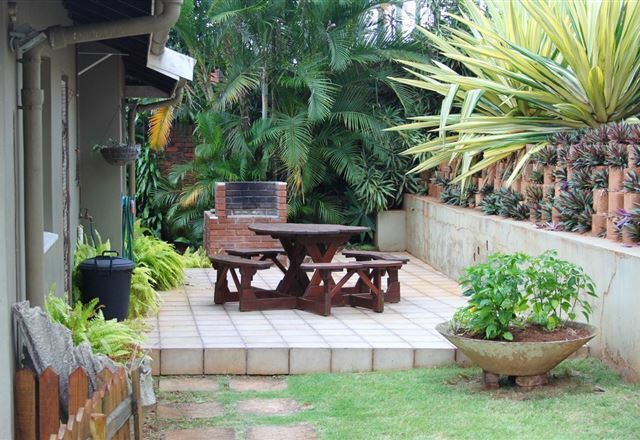 Cowrie Cottage is nestled amongst the natural milkwood forests of La Lucia on the beautiful coastline of KwaZulu-Natal. 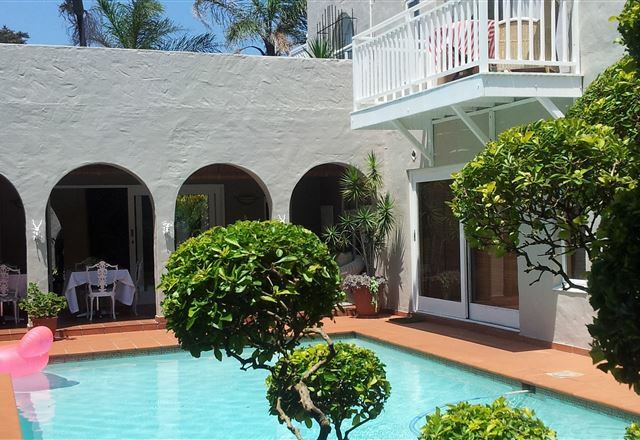 Guests will find a clean and tranquil beach located a mere 20 m stroll from our beach gate on a well-kept pathway, where they can bask in the sun or go for long evening walks. 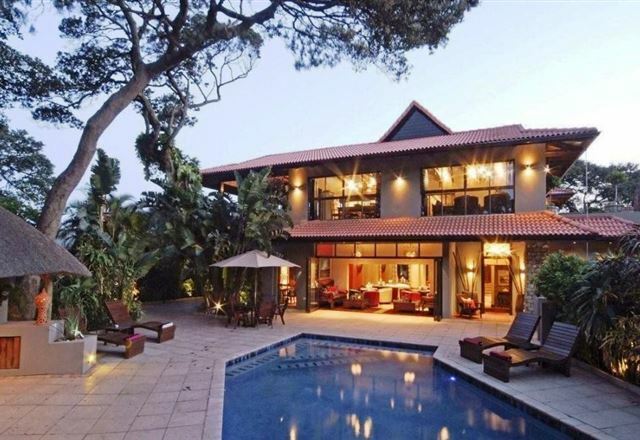 Burnham House is positioned over the warm Indian Ocean in the sub-tropical town of Umhlanga on the KwaZulu-Natal coast. 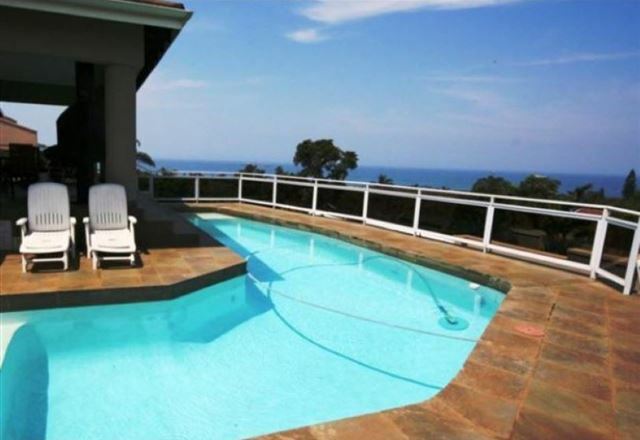 It commands a splendid ocean views, with the village of Umhlanga Rocks 2 km away and Umhlanga Beach just five minutes away. 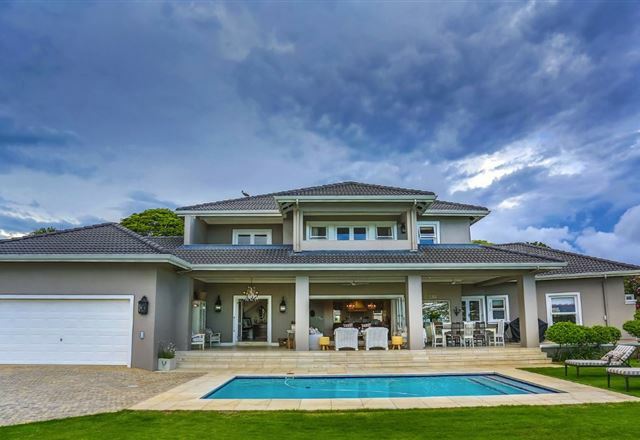 Nestled between Umhlanga and Durban North in the lush green suburb of La Lucia, Bumblebees has everything to offer both the business traveller and tourist. 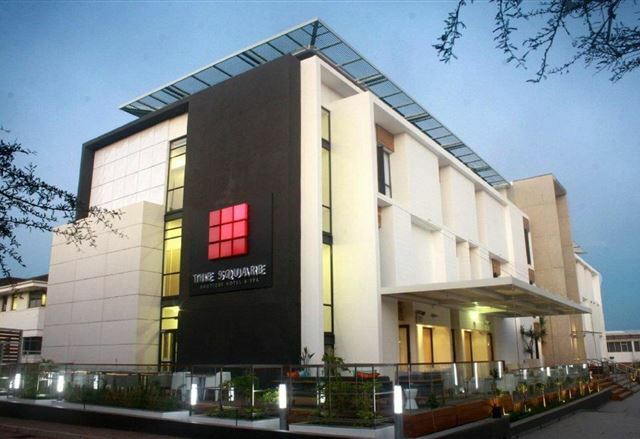 We are situated close to Blue flag beaches, major tourist attractions, the new business hub of Durban and some of the finest restaurants. 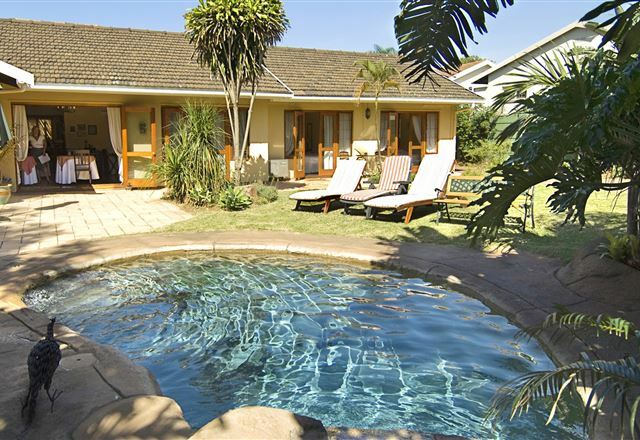 Shelbourne Lodge is situated in the beautiful suburb of La Lucia and offers various accommodation options to suit your needs. 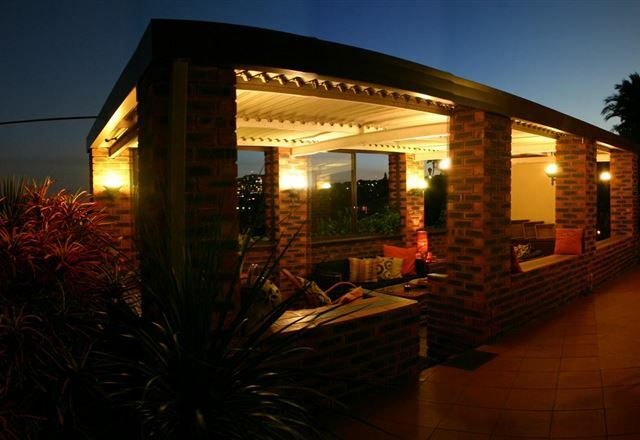 The lodge is conveniently situated near La Lucia Mall and Gateway shopping centres, the Virgin Active gym and the Umhlanga beaches. 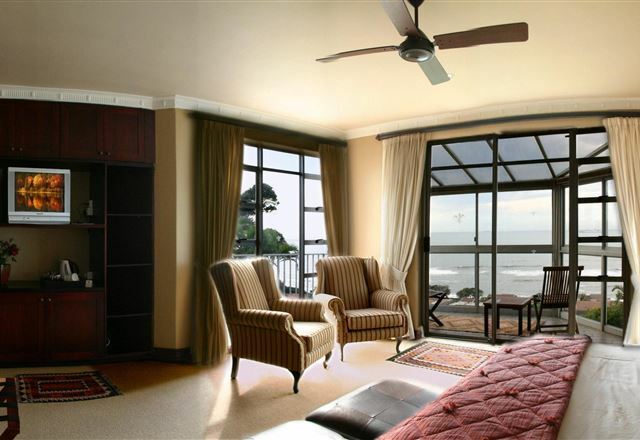 Situated on the La Lucia Ridge, Seaview Manor commands sweeping views of the Indian Ocean. 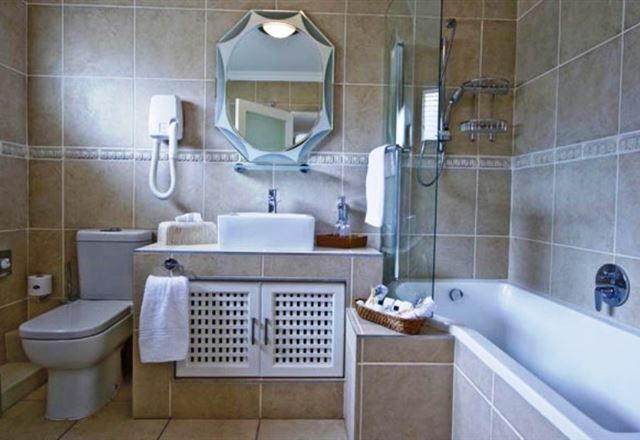 As we are a small B&B with a total of four luxury rooms, we are able to offer our guests outstanding personal service and commitment. 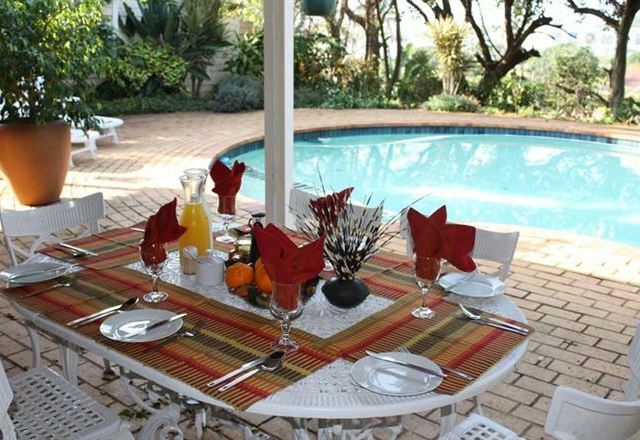 This friendly and efficient family-run bed and breakfast offers a great location, clean and comfortable rooms, fresh scrumptious breakfasts, and a sparkling pool. 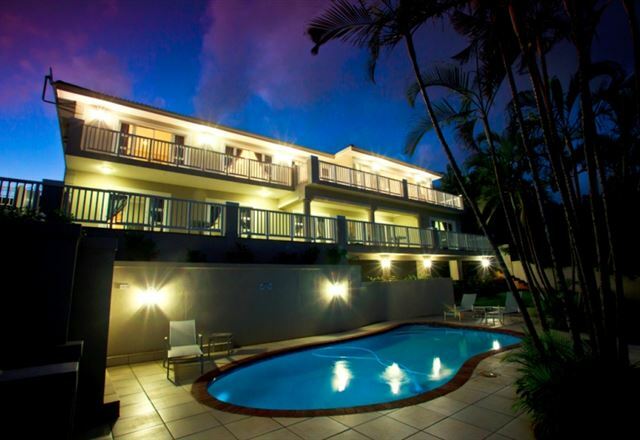 Nestled on the crest of La Lucia, Blue Dolphin Ridge provides secure and secluded accommodation for both business and leisure travellers. 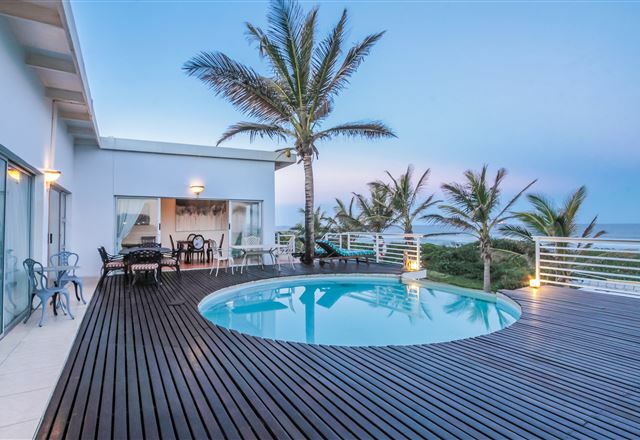 The facility incorporates five en-suite B&B bedrooms, as well as two independent self-catering executive apartments with breathtaking sea views accommodating up to four and six guests respectively. 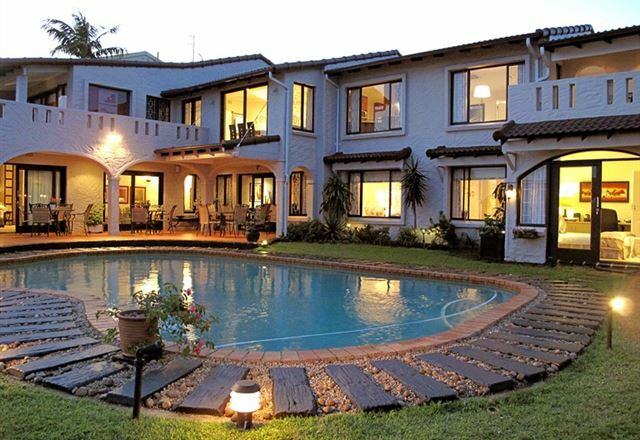 Villa Siesta is a luxury 4 Star bed and breakfast catering to the corporate and executive traveller. 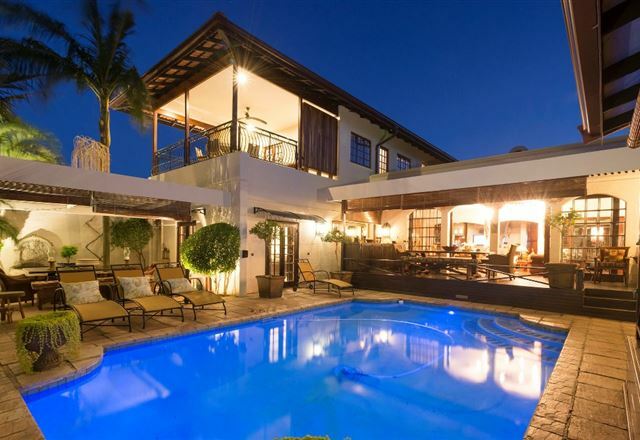 Enjoying panoramic sea views, Villa Siesta is modern and stylishly furnished, offering every facility and comfort. 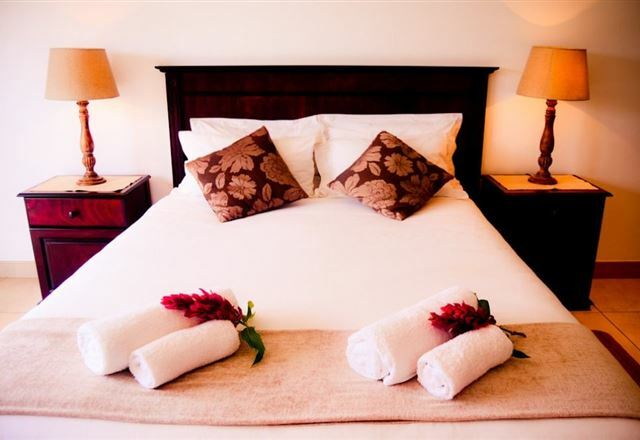 Our luxurious accommodation is spacious, elegant, private, quiet, secure and fully serviced. 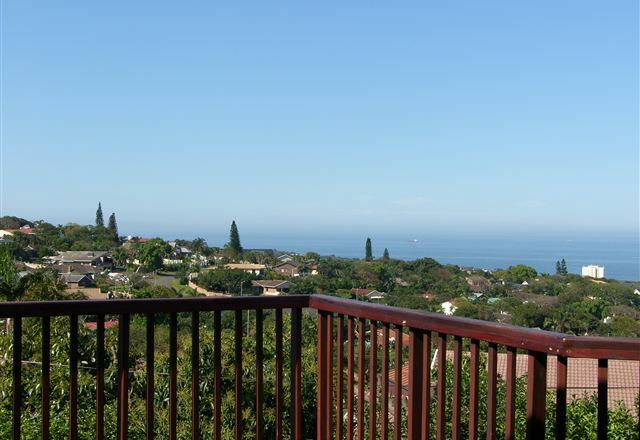 Enjoy affordable luxury accommodation situated in La Lucia, within minutes from La Lucia Mall, Virgin Active, La Lucia and Umhlanga Ridge Business Park, Gateway Shopping Mall, Virginia Airport and Sun Coast Casino, as well as uShaka Marine World. 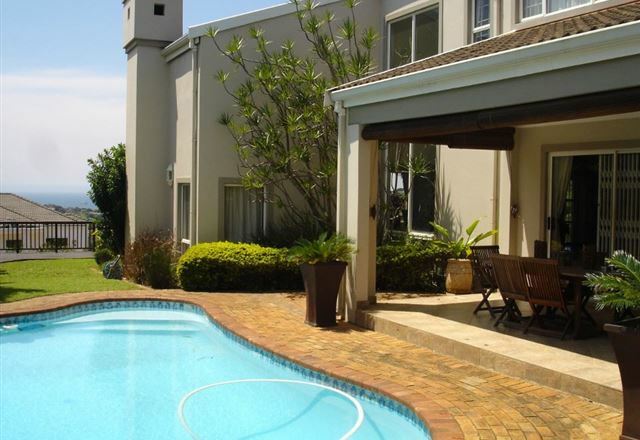 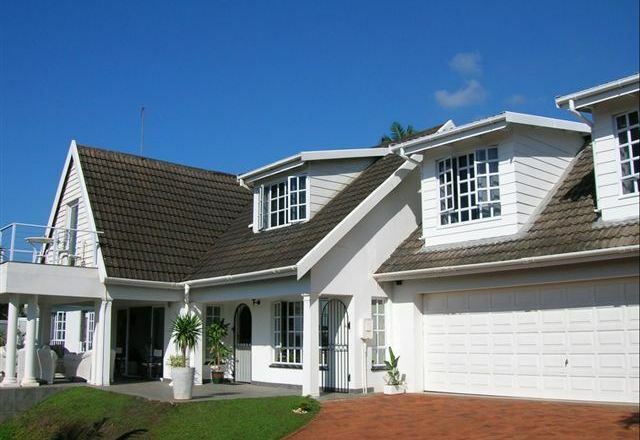 Also nearby are the Durban Country Club, Beachway Golf Club and Windsor Golf Course.